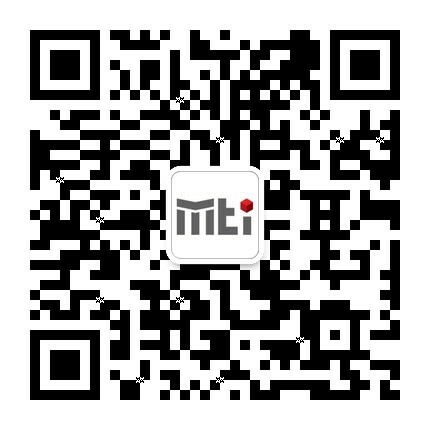 About MTI -Material Technology Innovations Co., Ltd.
As an energetic start-up, in the year of 2014, Material Technology Innovations Co., Ltd (abbreviation: MTI) was established in Guangzhou, China. Since its foundation, the company devotes its enthusiasm to Additive Manufacturing community, employing engineers with various backgrounds from material, chemistry, mechanical and powder metallurgy science. Currently, MTI conducts its production activity in a facility of 1200 m2, equipped with gas atomization system for spherical metal powders. 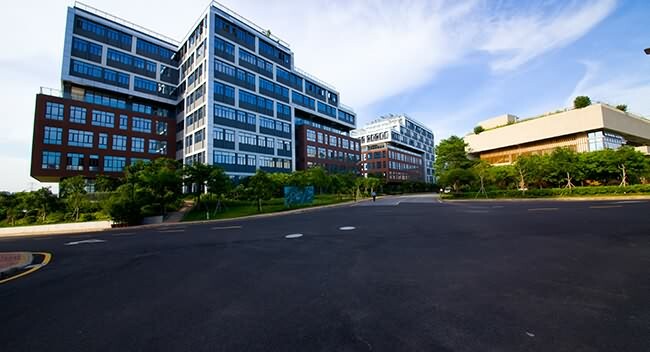 At the same time, in terms of R&D, MTI lab utilizes state-of-art equipment to study the properties of the metal materials, as well as the performance of how the materials work with AM machines. MTI’s major product portfolio includes: Cobalt alloys powder, stainless steels powder, titanium powder and other special materials, etc. In addition, the company is actively willing to work with partners for customized alloy development. In future, the company is scheduled to expand the activity with novel technology for materials production, with the aim of supplying extensive AM metal material solutions.